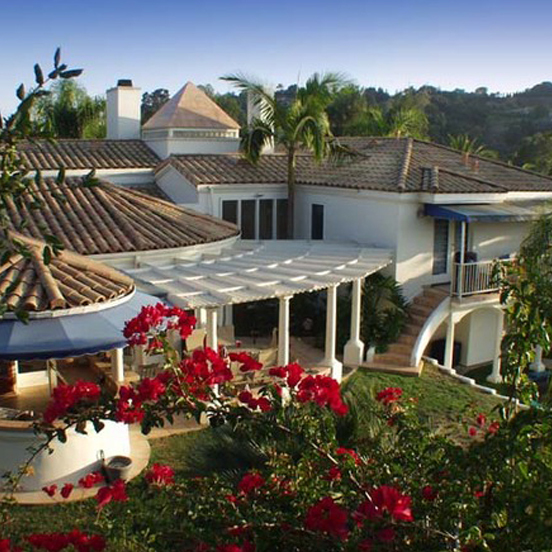 Norm Kerner is an 18-year veteran of So Cal real estate having bought/sold properties from Santa Barbara to Malibu to Pasadena. Norm credits his NYC upbringing for his tough negotiating skills. He is a strong advocate for his clients’ rights and money. Norm has a niche specialty with properties, both residential and commercial, that either have a recording studio on site or, in his informed opinion, are good candidates for having one built. Norm works with sales and purchases of properties only, not leases or rentals. 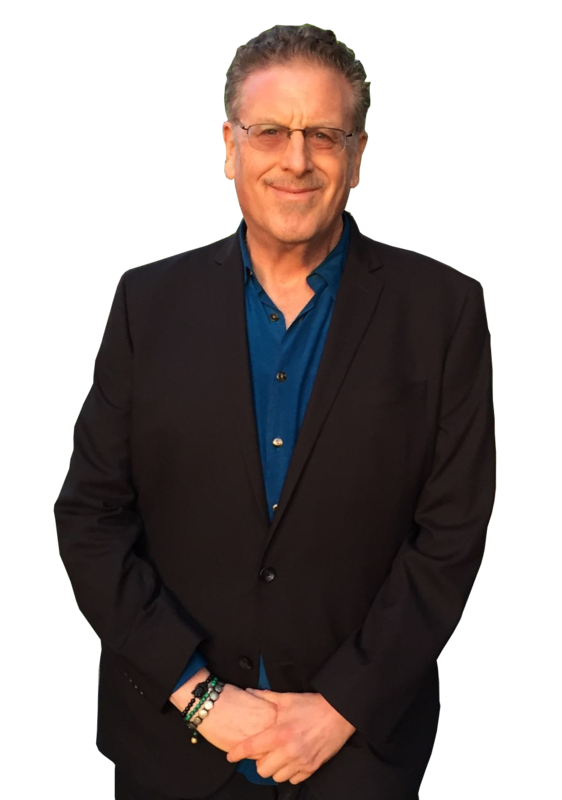 Norm is the only real estate agent presently working in Los Angeles who specializes in properties with recording studios who can back up his claim with decades of hands-on experience in every facet of the music and recording industries. 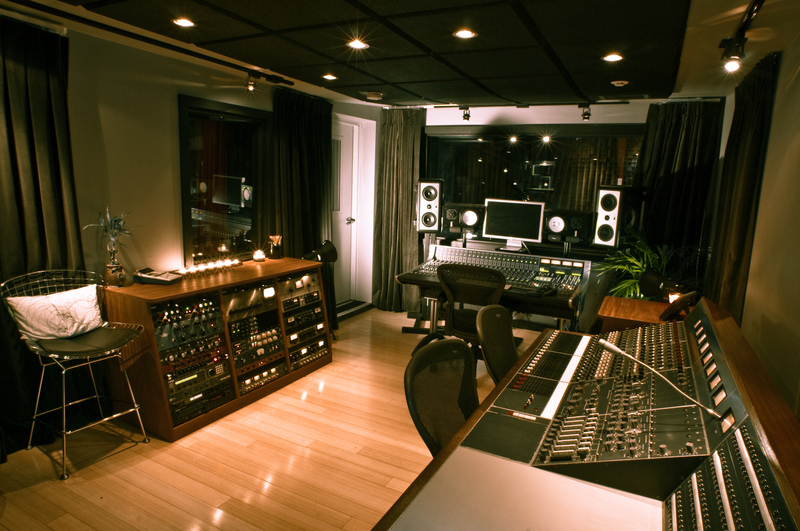 Norm has designed, built and operated four world-class recording studios in San Francisco and Los Angeles since 1980, the most recent of these being the now legendary Perfect Sound perfectsoundstudios.com in Hollywood. 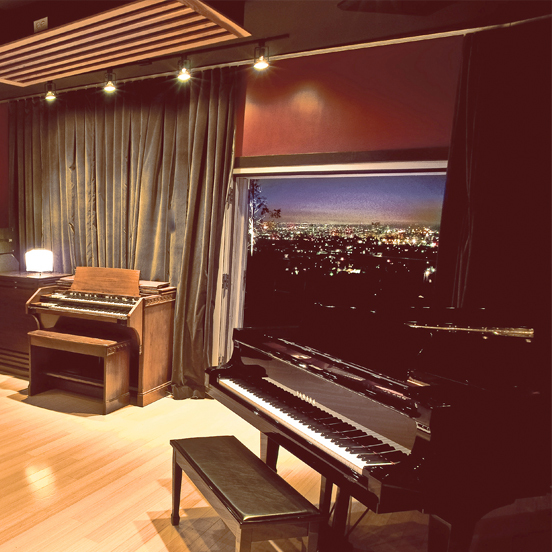 If you are a buyer who wants a property with a recording studio on site, Norm will show you all properties currently on the market with existing studios as well as properties he has scouted that would be ideal for creating a studio. Norm will sit down with you to work up potential designs for your studio that will make certain properties stand out as potential candidates to complement your specific production or composition style and needs. 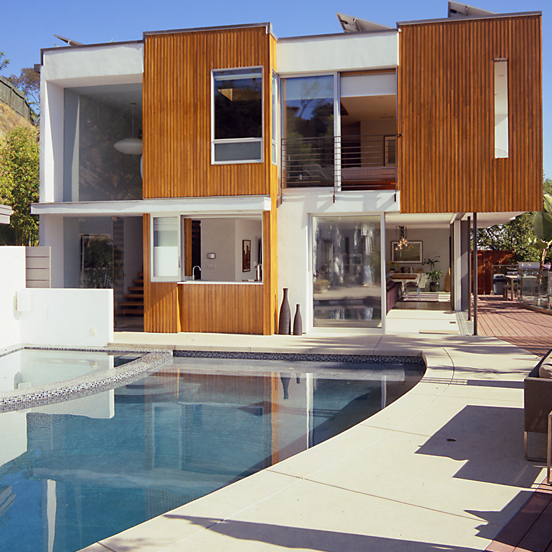 If you are are looking to sell a property with an existing studio, Norm will make sure your property is seen by music industry professionals due to his extensive relationships with producers, engineers, composers, managers, and label people who have worked with him over the years. 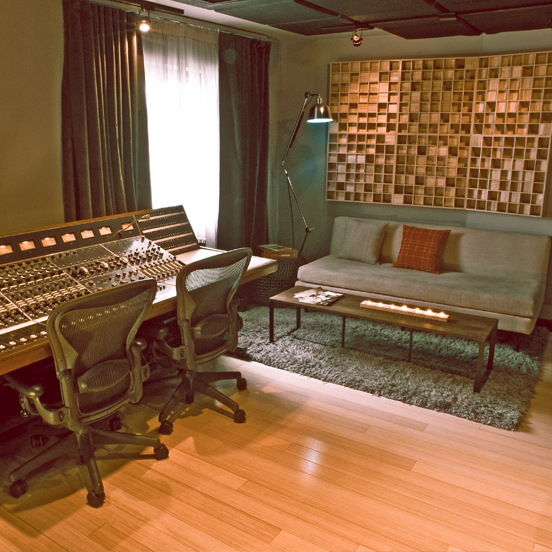 Working with someone who understands what you invested to create your studio will bring you buyers who will pay accordingly. This is critical in attracting buyers who value what you have.